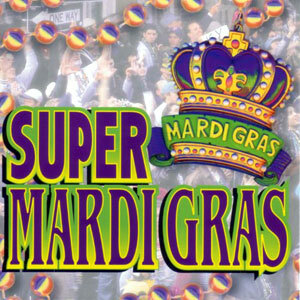 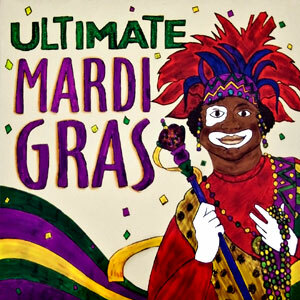 Authentic Mardi Gras favorites from Louisiana’s Cajun & Creole Country! 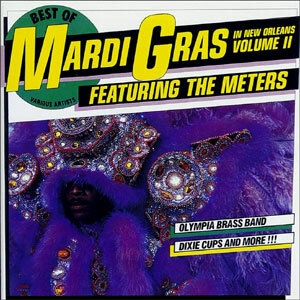 Cajun & Zydeco Mardi Gras is a genial, party-packed collection of songs chiefly devoted – as the title suggests – to the celebration of Mardi Gras, which lends the whole affair an especially jubilant feel. 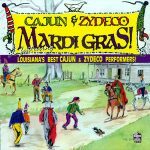 The lineup of artists is excellent, with material from Rockin’ Sidney, Jambalaya, Clifton Chenier & more. 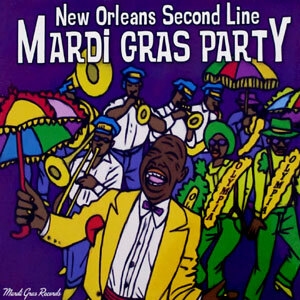 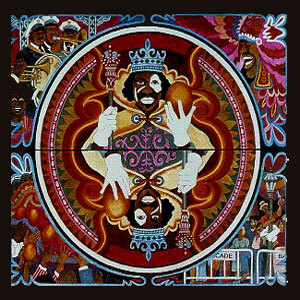 It also includes the “famous” Mardi Gras classic, “La danse des Mardi Gras” (aka The Mardi Gras Song) by Dewey Balfa & the Balfa Brothers. 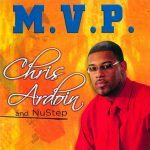 Released in 1992, 14 tracks.